YOKOHAMA, Japan (Sept. 23, 2018) – Swiss racer Sebastien Buemi and U.K.-based Alex Albon will drive for Nissan when the global electric vehicle sales leader makes its debut in the ABB FIA Formula E Championship in December. Nissan’s Formula E program will show a new “performance side” of Nissan Intelligent Mobility – the company's vision for changing how cars are powered, driven and integrated into society. 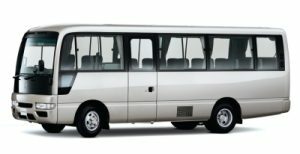 As the first Japanese company to join the electric racing championship series, Nissan will draw on its proven experience as the all-time world leader in electric cars – having sold more than 350,000 Nissan LEAF vehicles since introducing the model in 2010. 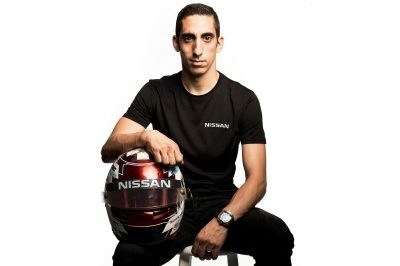 Buemi, 29, spent the past four seasons as a driver with e.dams, Nissan’s Formula E racing partner. He will debut in Nissan colors aboard the company’s new Gen2 Formula E car at next month’s series open test in Valencia, Spain. Buemi’s past accomplishments on the track include taking the 2015/2016 driver’s championship and setting series records including most wins, most pole positions, most fastest laps, most consecutive wins, most wins in a season, most consecutive point scoring finishes, most laps led and most races led. 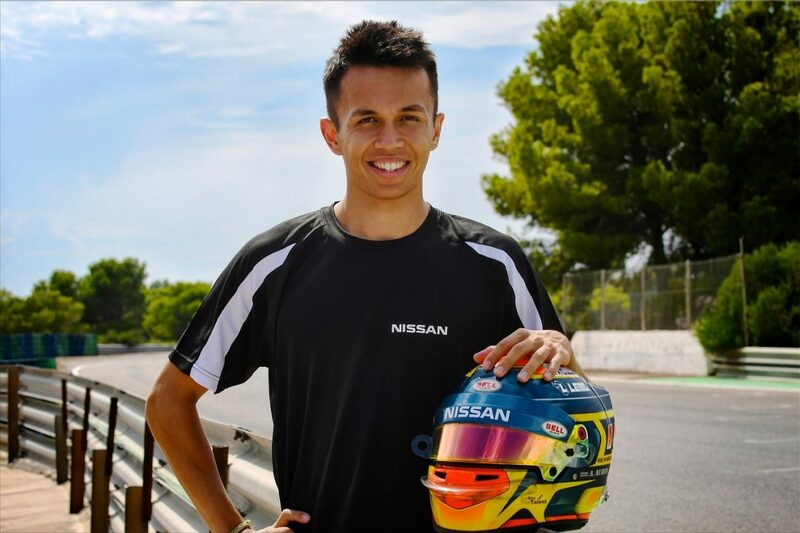 Albon, 22, will make his Formula E debut with Nissan after impressive performances in the international junior single-seater categories. He finished second in the 2016 GP3 series and is currently third in points in this year’s FIA Formula 2 championship, with three wins. 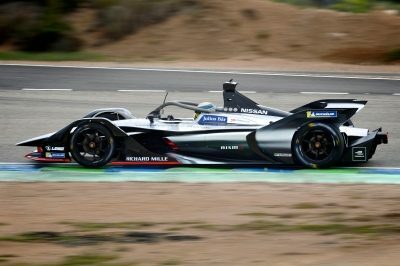 Nissan will make its Formula E debut in the first round of season five, which takes place Dec. 15, 2018, in Riyadh, Saudi Arabia. Races will follow in Marrakesh, Morocco; Mexico City; Hong Kong; Sanya, China; Rome; Paris; Monte Carlo, Monaco; Berlin; and New York. Additional races are scheduled for Jan. 26 and June 9, 2019, at venues to be announced.